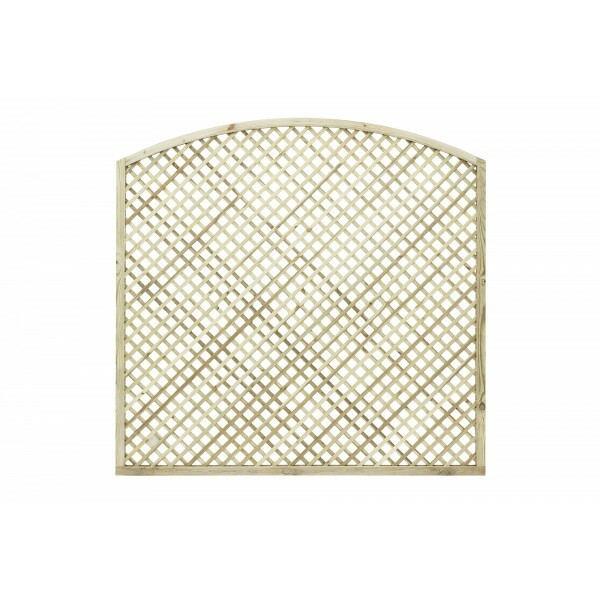 The Bow Trellis is a larger type of latticework which can be a useful addition to any garden, adding the finishing touches to fencing and supporting climbing plants and flowers. 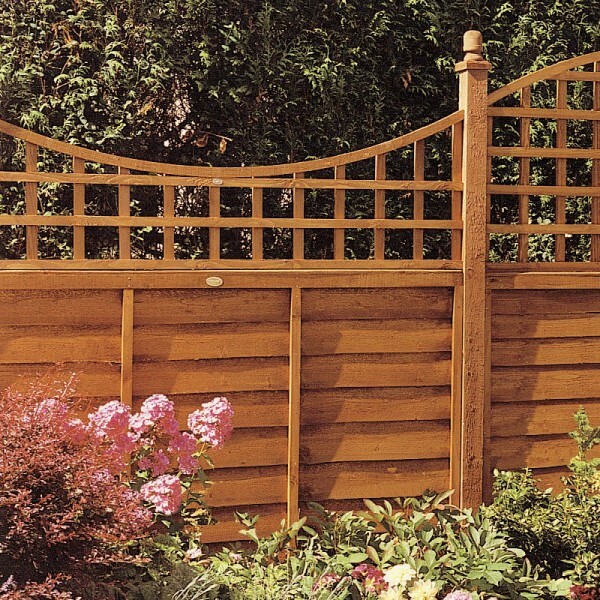 This design can be either used on its own in between fence posts, or alternately with DTT210 Dome Trellis which creates an eye-catching wave effect. This works especially well in longer gardens, drawing the eye along the length of the fencing. 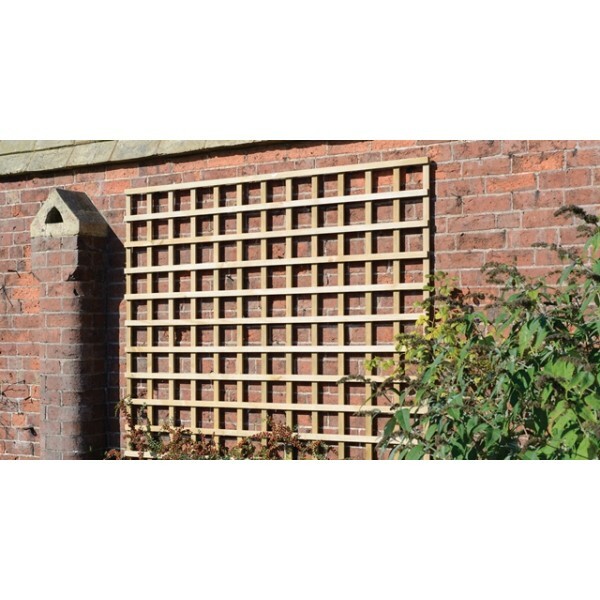 To achieve this rippling effect you’ll also need 75mm posts in between each piece of trellis. 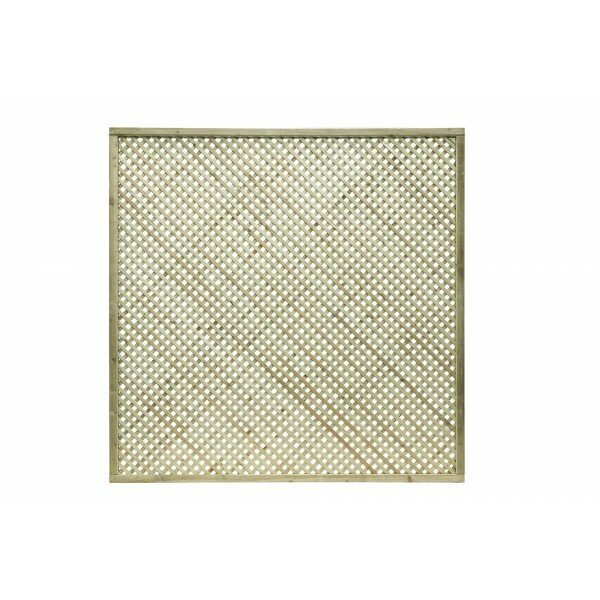 The gaps on this trellis are 115mm each and square shaped making this a top pick for larger, bulkier plants. 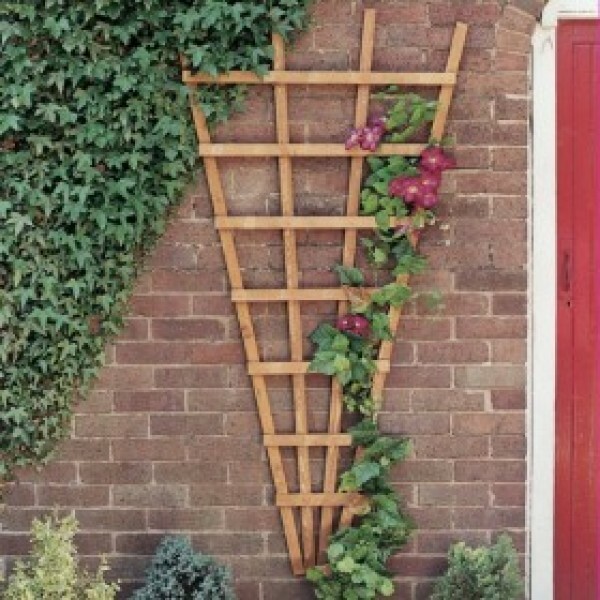 As well as using it in combination with fencing, this trellis could also look good on exterior walls providing support for flowers and vines. 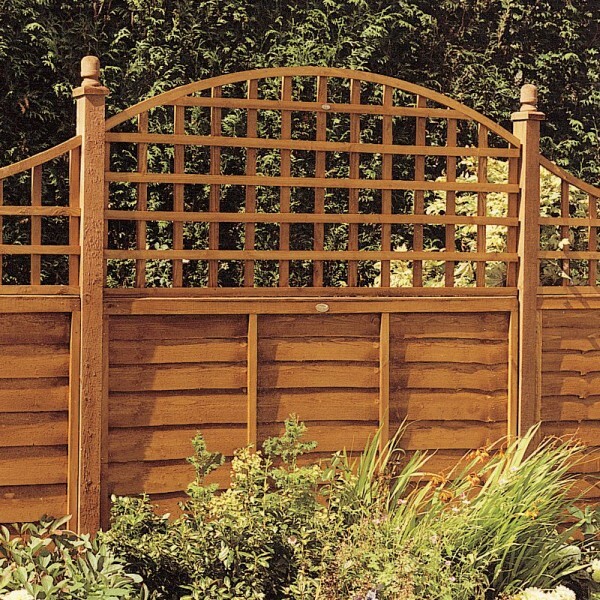 All off our trellis is made from premium wood and is finished to the highest quality. 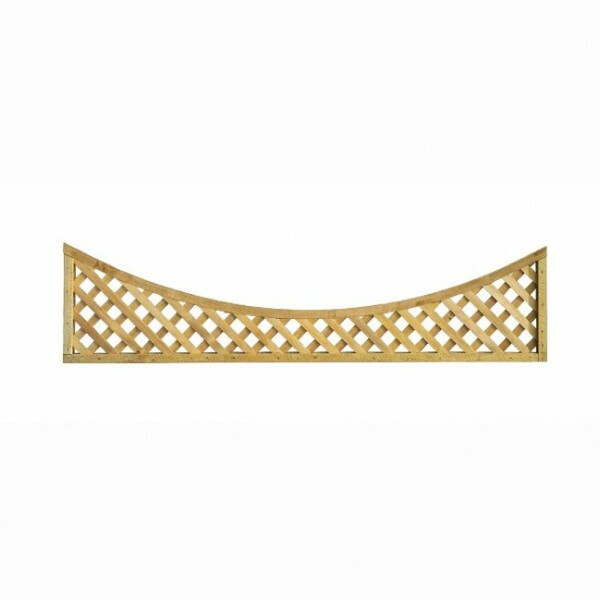 The Bow Trellis is manufactured from fine sawn timber which gives a smooth and flawless surface. 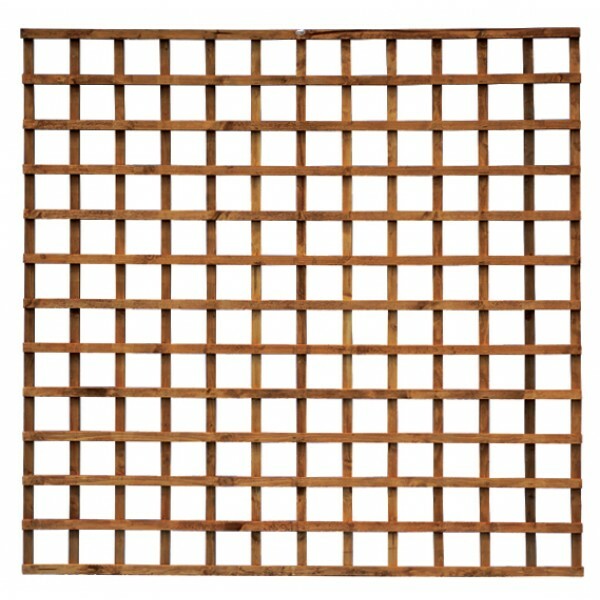 Each piece of trellis is pressure treated with a market leading solution. This not only provides the rich golden colour but also protects the timber from decay and rot, extending its lifespan. 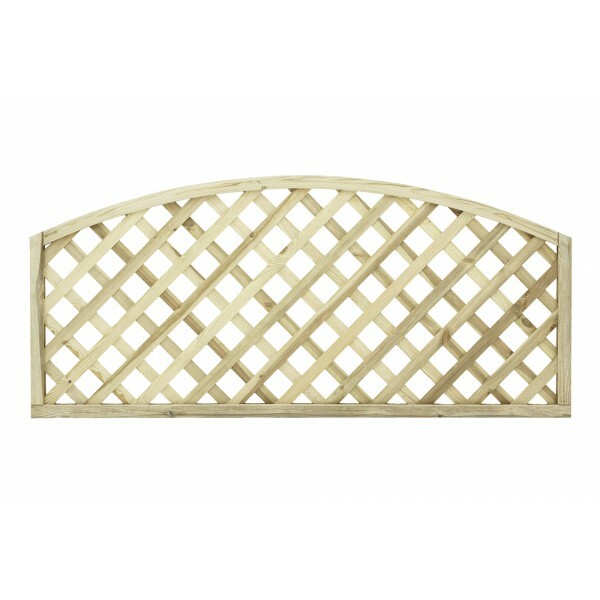 To place an order for Bow Trellis, there’s a minimum quantity of three required.